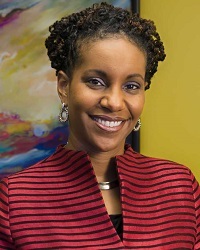 TROY – Michigan Science Center President and CEO Tonya Matthews will serve as Mistress of Ceremonies for IoT TechConnect, an Internet of Things conference set for April 4 at the Troy Marriott. This one-day event will focus on IoT companies, experts and training in Michigan. PlanetM, a mobility industry initiative of the Michigan Economic Development Corp., is the title sponsor. 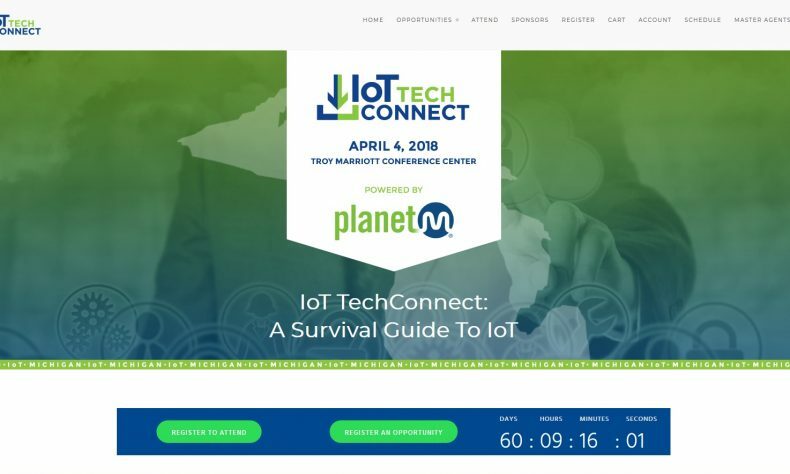 IoT TechConnect will feature content tracks to provide attendees with greater familiarity about the opportunities and threats posed by IoT. More and more devices are connecting to the Internet, so making sure they do not become a gateway for hackers to crack home, office and vehicle networks is critical. More than 1,000 expected attendees will hear from industry thought leaders during keynote and breakout sessions. IoT TechConnect will address all these topics and more, including augmented and virtual reality, industrial IoT, smart cities, smart homes, and connected tech. Tickets for IoT TechConnect are $20. Call (855) 625-6831 to register. 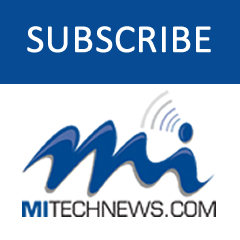 Since 1999, MITechNews.com has covered technology and entrepreneurial news from a Michigan perspective. Content is available in text and audio, delivered at the website (mitechnews.com), through two weekly e-newsletters published Wednesdays and Fridays, through RSS feeds to partner websites, and on Monday at 2 p.m. Eastern time in a live Internet radio show called M2 TechCast, part of the PodcastDetroit.Com Network. Brennan co-hosts the podcast with Matt Roush, director of media relations at Lawrence Technological University in Southfield. You can listen to the previous shows on demand at podcastdetroit.com/artist/mi-tech-cast. 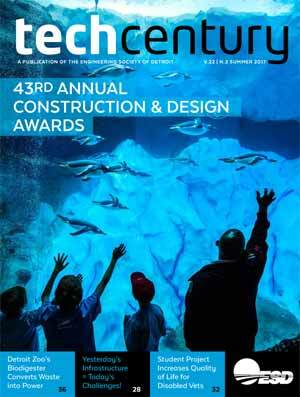 The Michigan Science Center inspires nearly 300,000 curious minds of all ages every year through STEM discovery, innovation and interactive education in Detroit and across the state of Michigan. MiSci focuses on developing and introducing expanded education programs, exhibits, and initiatives that empower and enrich all children and all communities with STEM. Through our Traveling Science Program and distance learning initiative, ECHO, we are expanding beyond our Detroit-based center, with a goal of reaching all 83 counties of Michigan. More at Mi-Sci.org.